Ever feel like your face is dehydrated? 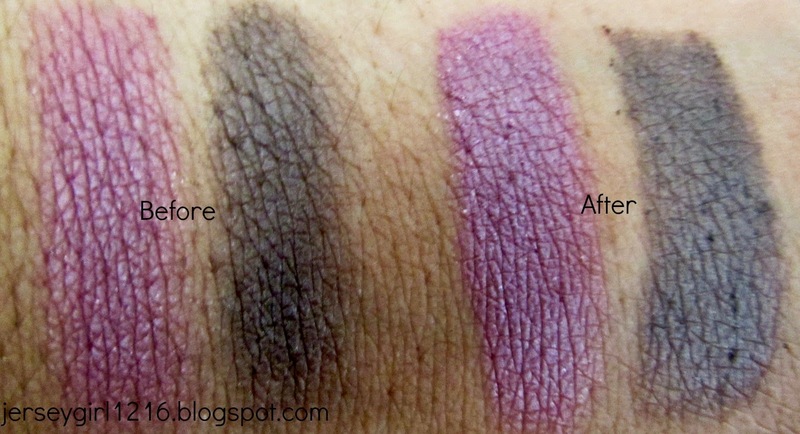 Ever see your makeup fade throughout the day? If this is you, after reading this you'll never have to worry about that again. 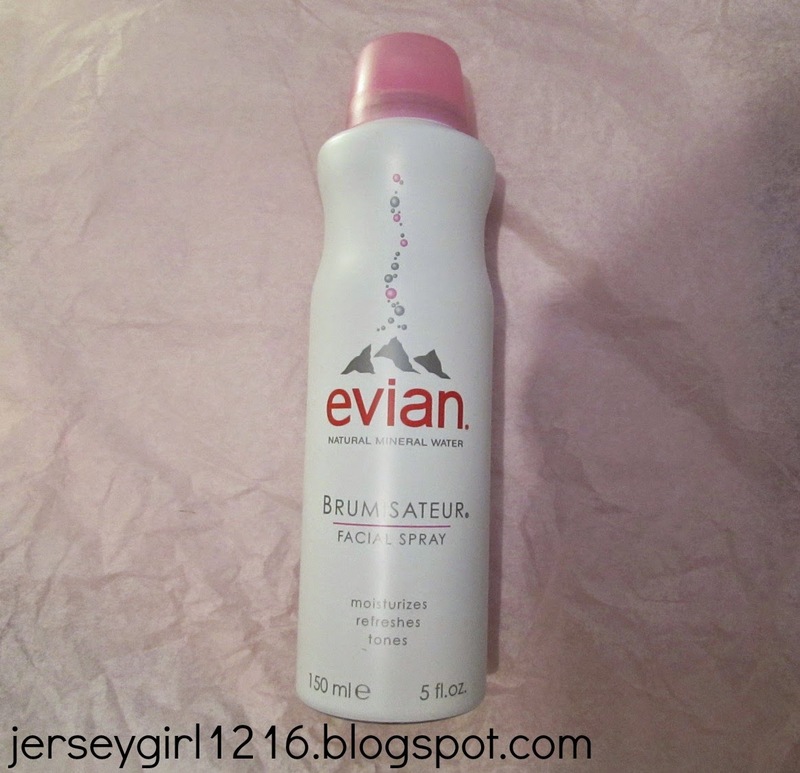 About a week ago I received the evian spray sample provided by the exclusive USA, distributor, The Wilkes Group. 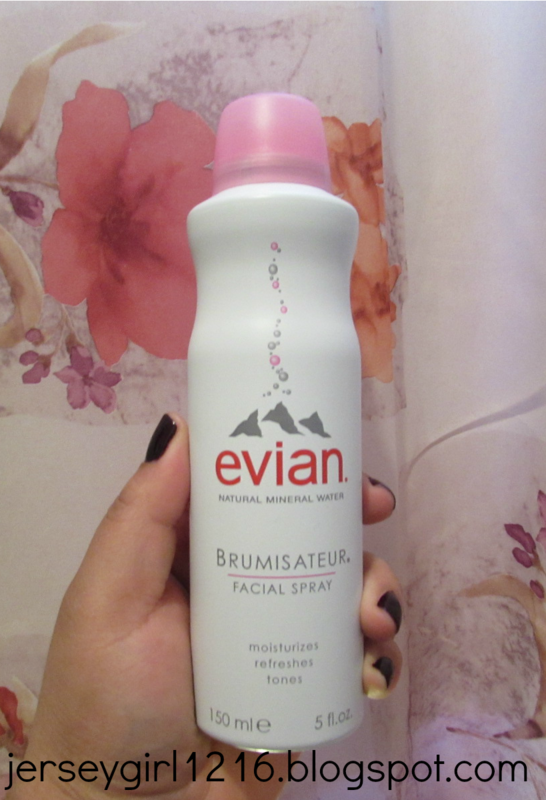 The #evianspray penetrates the skin, rehydrating the dull skin we all experience. 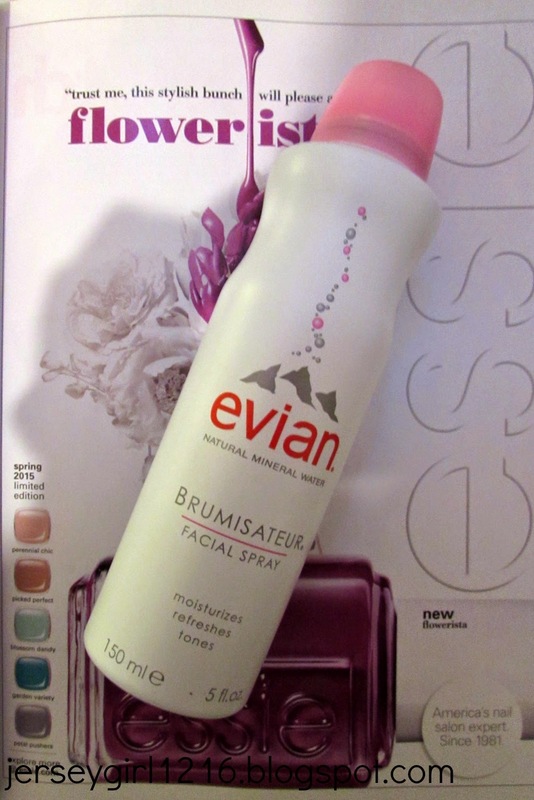 Evian facial spray will have your skin feeling refreshed and looking healthy. Due to it's pure and natural mineral water balance, you will have a healthy natural glow! Great for all skin types, this product is hypo-allergenic. This is great because it will not affect people with allergies. There are so many ways to use this facial spray. 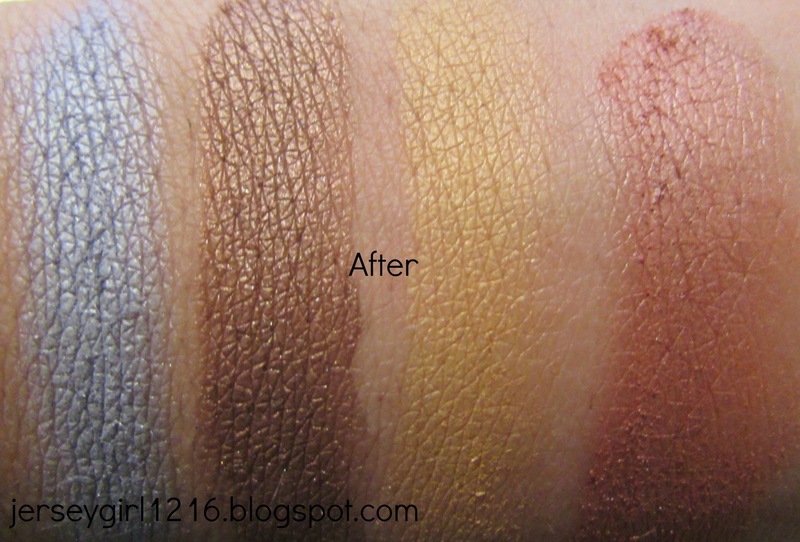 It can be used to give your favorite shadows an intense look. Most importantly it gives the colors the perfect pop you desire. This spray is very helpful when it comes to blending and contouring. 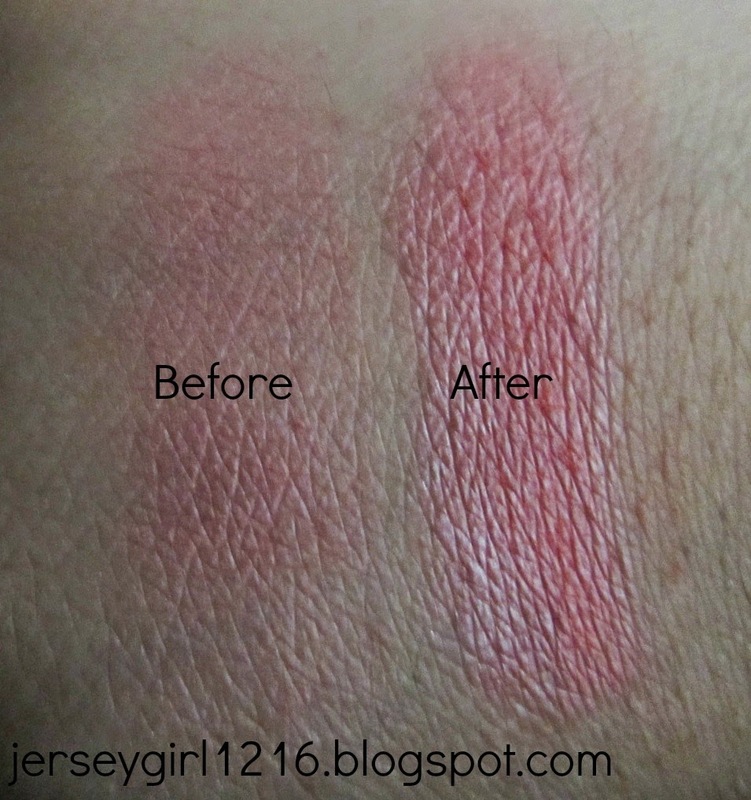 It makes it easier to apply concealer, foundation, bronzer, and other products. To use spray the beauty blender or any other tools you use to blend/contour. One of the best things about the evian spray, is that you can use it throughout the day to rehydrate the color of your makeup. If you're going to use this throughout the day, a good tip would be to lightly spray your skin in a circular motion. I like to use the evian spray to give my eye shadows a pop of color to brighten the look. I did not realize how faded these shadows really looked until I this spray. 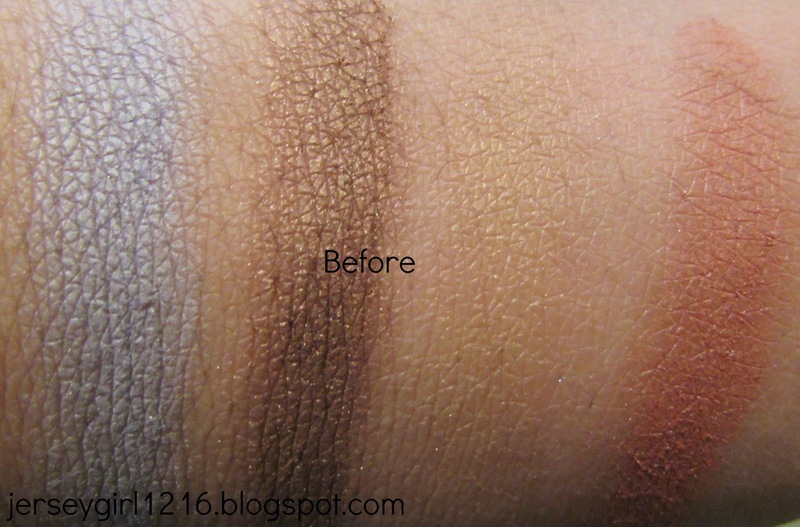 All you have to do is spray your eye shadow brush, then dip it in the shadow you want to use. 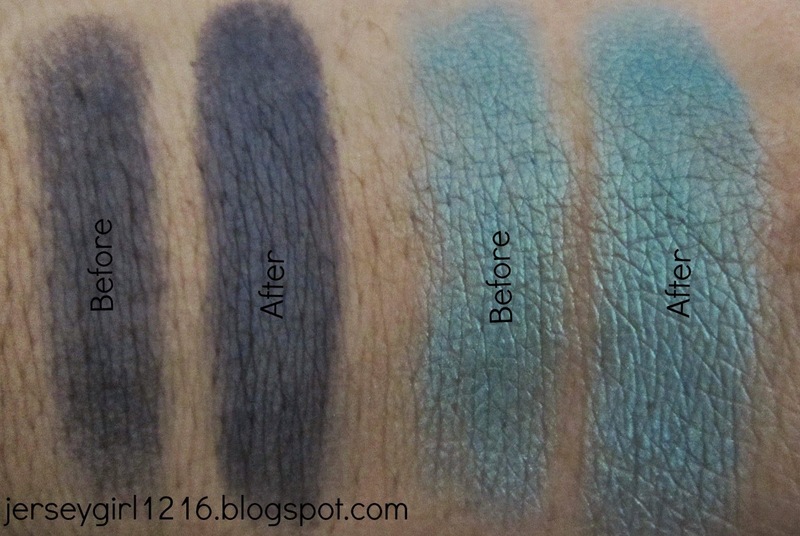 This is perfect for any shadow, but it's best with metallic shadows! I also use this to keep my face hydrated. This spray will definitely provide moisture to your skin. After I shower I spray my face all around twice, I wait until it finishes dripping, and then I pat my face to get rid of the excess that's left. Another great thing about this spray is that the bottle comes in three sizes: for 1.7 oz./50ml it's $7.50, for 5 oz./150ml it's $12.50, and for the 10 oz./300ml it's $18.00. Instead of carrying the 10 oz. around you can throw the 1.7 oz. in you purse. My sample is the 5 oz. bottle, which is just the right size because it's not too big or too small! The prices are not bad because the sizes are pretty big. These bottles will last a long time, because you do not need to spray a lot. I do recommend trying this product. *I was compensated with this sample. I never heard of it. I am going to check this out. I love the idea of using this instead of tap water to deepen pigments and to hydrate on hot days. I follow you on GFC from before and twitter now. nice post, I've heard of this spray as a makeup setting spray but i didn't know it can also be used for eyeshadows too. this seems like a good alternative for mac fix +.